Independent, Unbiased Crowdsourced Opinion Polling results cannot be budgeted. 83% of vendors express frustration with Black Book's policy of not communicating vendor rankings or ranking status prior to publication on Black Book's website and to the media. 21% of vendors revealed that the inability to budget planning for funds to purchase unrestricted distribution licenses for Black Book reports prevents them from purchasing research drill down. 97% of vendors surveyed state they appreciate the vendor-agnostic method of placing results in the public domain first because the Black Book policy does not permit a pay-for-placement arrangement. 94% of 2014 top ranked vendors acquiring survey report licenses developed campaigns for Black Book results. 85% of those vendors spent more than $50,000 on Black Book announcement campaigns excluding the report license cost. Average unrestricted distribution license cost per report for IT vendors was $20,255. Average unrestricted distribution license cost for managed services vendors was $17,993 in 2014. 15% resulted in a closed deal. 59% of vendors with report distribution licenses attribute the resulting media, investor relations, and public relations efforts from the report to improving their financial performance, in some part of significance. For companies with revenues over $500M annually, every $1 invested in their specific Black Book report returned $224 in new revenue. 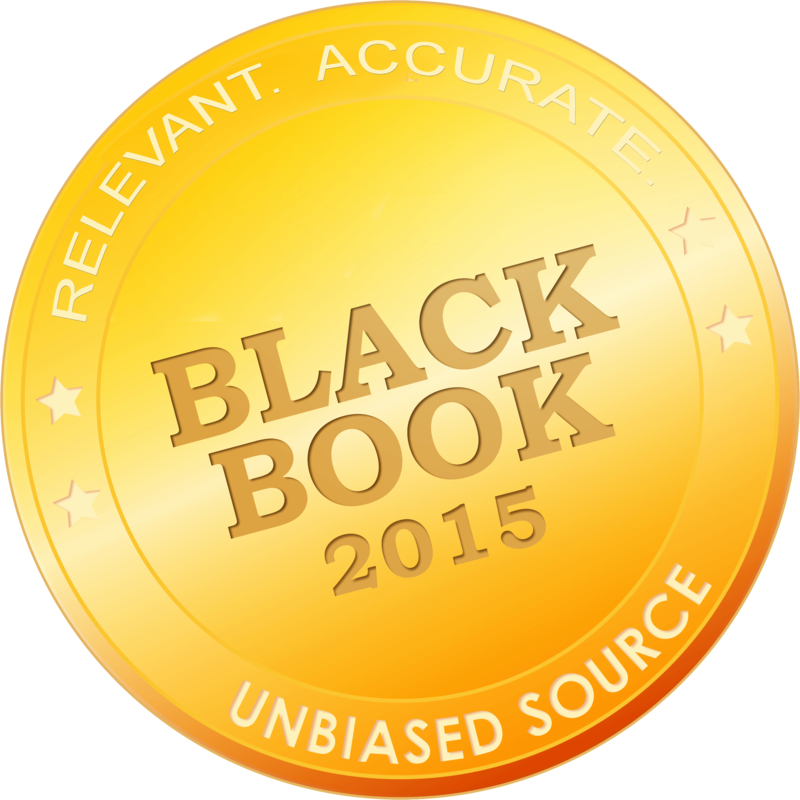 For companies under $10M, ever $1 invested in Black Book reports returned $80 in new revenue. 92% of vendors with under $10M in purchasing a Black Book report license and conducting an announcement campaign reported a return over 9x that of the results generated from external public relations firm investments in the same period, calendar year 2014. Social media and online research investment yielded Vendors six times the ROI compared to national market research reports comparisons in the industry (average media and research investment of funds yields $8 per dollar ROI, Black Book surveyed vendors reported a yield of $67 of new business for every dollar spent in report purchases). Vendors that required client information capture as part of the process of accessing a Black Book report online reported, on average, 315 report downloads from independent physician practices and hospitals in the 60 days following announcement. 19% of report requestors demanded follow up from the vendor's sales team. 6% converted into new business clients. Vendors reported on average 5.8 new final deal bid inclusions from buyers who were not actively identified in their sales funnels prior to the Black Book announcement. Vendors that announced via press release and internal communication resources/collaterals, but did not invest in the Black Book unrestricted report distribution option, still report a 10% increase in new business leads, post release.